As an apple lover I was really happy to hear that eating one or two apples a day may reduce the risk of heart disease. Like any fruits there are nutritional benefits to eating them. 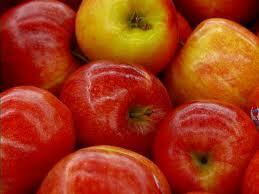 However, apples in particular seem to have certain properties which allay the onset of cardio-vascular disease. “We were pleasantly surprised …” that apples so effectively lowered LDL (bad) cholesterol, says study researcher Bahram H. Arjmandi, PhD, RD, Margaret A. Sitton Professor and Chair, Department of Nutrition, Food and Exercise Sciences at The Florida State University in Tallahassee. 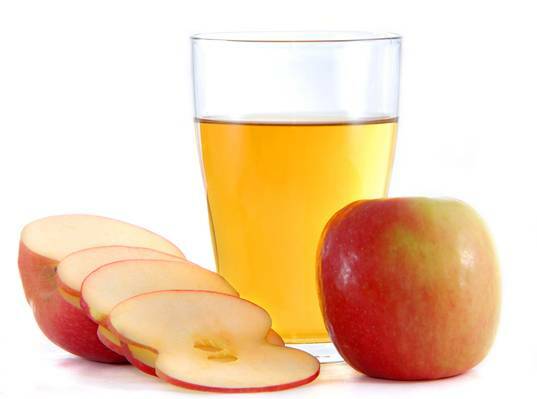 “When we look at the whole composite of human studies and animal studies and in vitro lab studies, when you look at the active components in apples and apple juice, there’s definitely benefit,” says Dianne A. Hyson, PhD, RD, a nutritionist and researcher at the University of California at Davis.